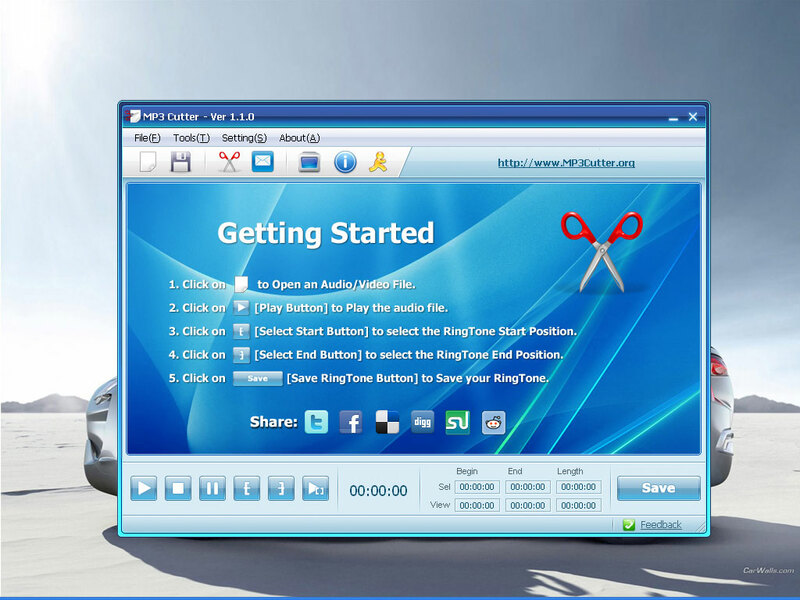 MP3 Cutter is a windows application allow you to cut large music or video file to small music pieces. With MP3 Cutter, you are able to cut not only MP3 format, but also WMA, WAV, AMR, WMV, AVI, MPG, 3GP, MP4, FLAC, OGG, WMV, MOV and more than 40 audio & video formats. 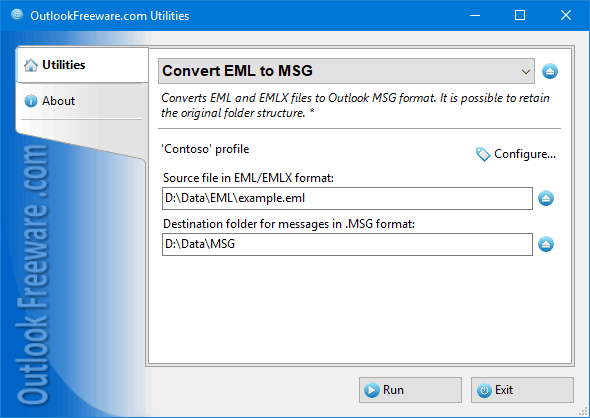 FLAC To MP3 is a windows Flac to MP3 converter application to convert Flac to MP3 audio fast and easily. 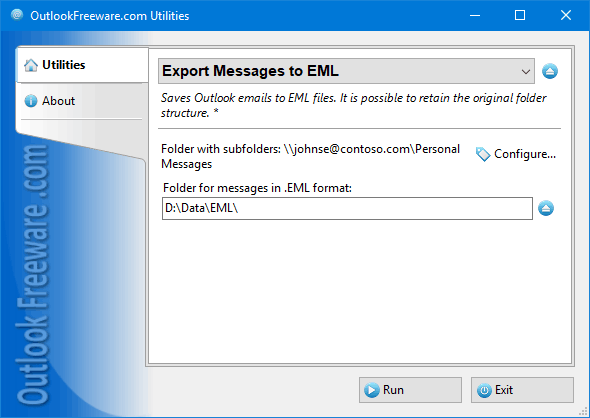 With FLAC To MP3, users can convert FLAC music to MP3 audio format in few clicks. Also, FLAC To MP3 supports Batch Mode to convert hundreds of FLAC audio to MP3 music at one time. Joins multiple videos of same or different format and save it as single video. Supports AVI, WMV, MOV , DIVX, ASF, 3GP, MP4, MPEG1, MPEG2, VCD-PAL ,VCD-NTSC, SVCD-PAL, SVCD-NTSC, DVD-PAL, DVD-NTSC and other formats. 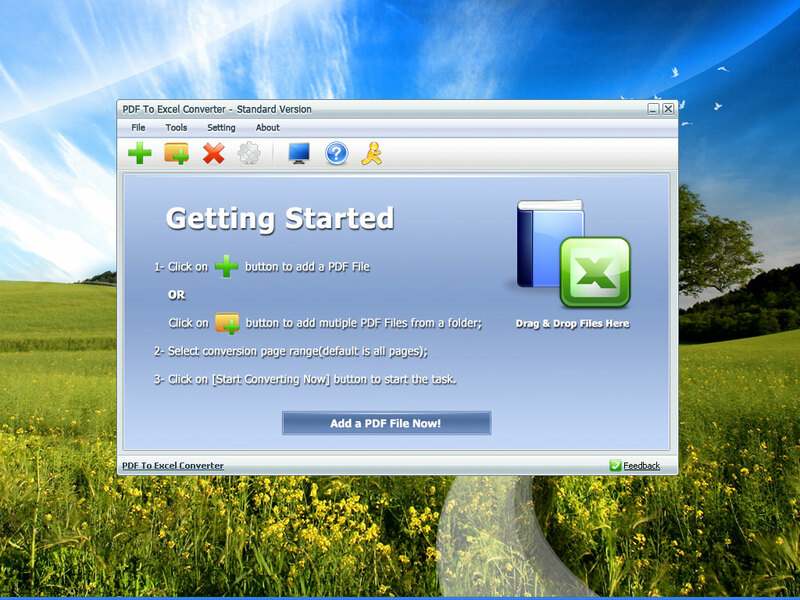 PDF To WORD Converter is a free windows application to convert PDF To WORD Doc format fast and easily. 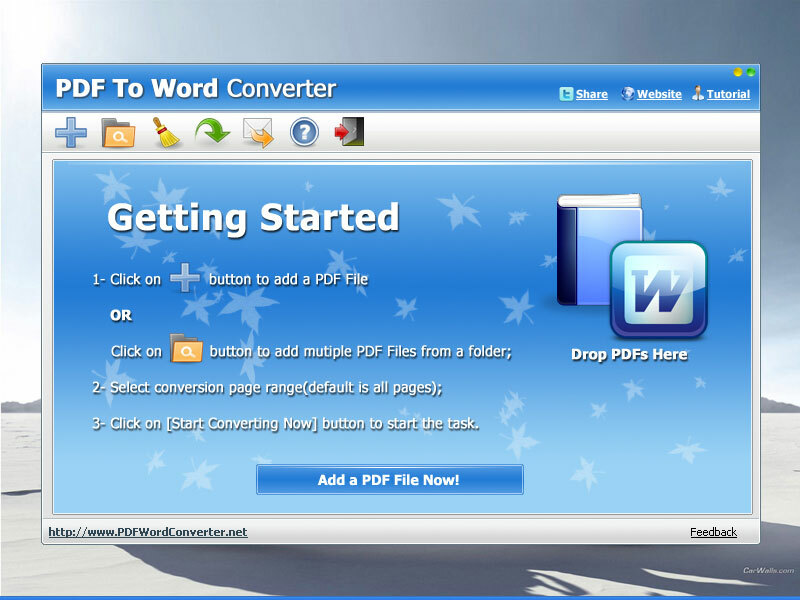 With PDF To WORD Converter, users can convert PDF to WORD format in few clicks. Also, PDF To WORD Converter supports Batch Mode to convert hundreds of PDF to WORD Documents at one time.